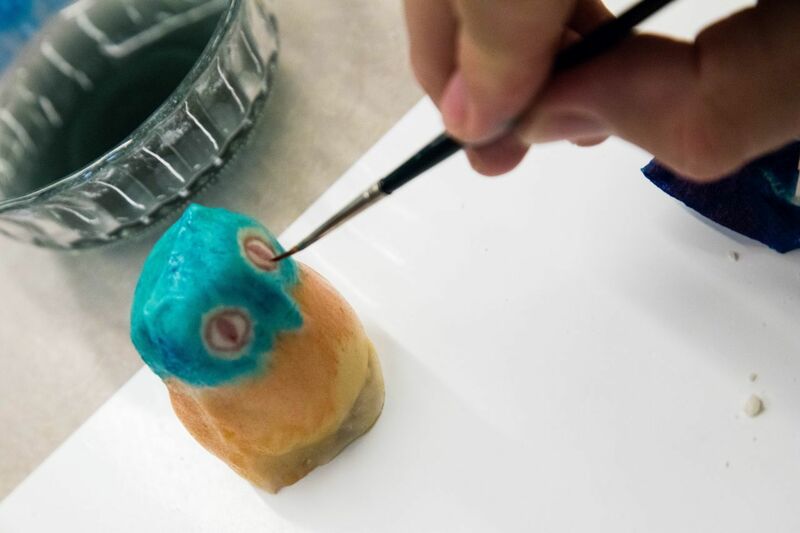 Painting marzipan figurines in Tallinn, Estonia! While in Tallinn, I really wanted to do a cooking lesson, but I could not find anything that suited me. Then I came across a chocolate making class by Kalev. I’m not a huge chocolate fan – gasp! – but I was considering it, and while I was looking into it I discovered that they also have a marzipan painting class. How intriguing! It’s quirky…it’s different…it’s us! Luckily, we were sponsored by Visit Tallinn for this lesson, but if we weren’t we would have done it anyway. Various items made out of marzipan at Kalev. Walking into Kalev, even though I don’t really do candy, I was impressed. It was full of those bins where you choose how many of this and that you want, and quite frankly I’m a sucker for those. I like to try it all. After our lesson, Jim and I did stock up on tons of chocolate and we dumped it all into one bag. When we got to the counter, we realized that we’d done it all wrong. We were supposed to have put all the different candies in their own bag. It was kind of funny, but I felt bad for the ladies lined up behind us as we had not held back and it took a few minutes to ring us up. 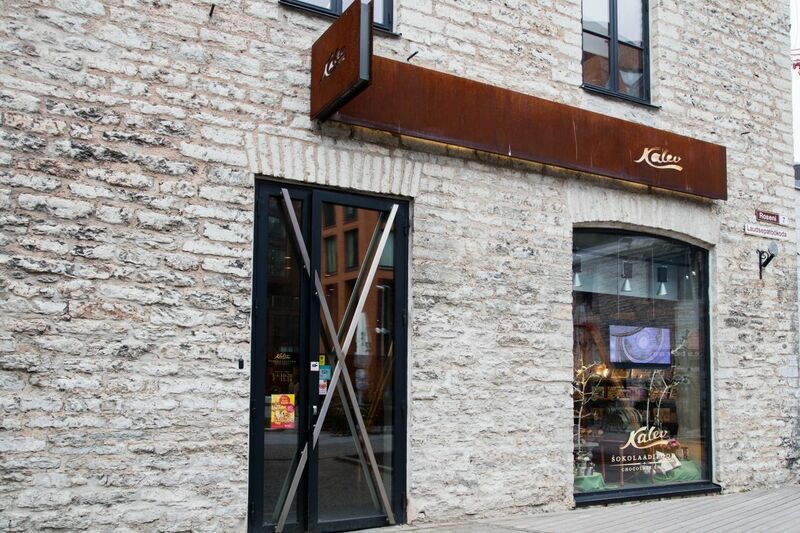 Kalev, the best chocolate in Tallinn. This is also where the marzipan painting lesson took place. Our instructor for the marzipan painting class met us downstairs, and we felt extra-special as she held the rope barrier for us and invited us upstairs. Jim and I were the only people in the class. There the tools of our class were laid out. Now, if I’m not a fan of chocolate, I’m even less a fan of marzipan. Really all I knew of it was that it is an almond paste used extensively in Europe to fill chocolates. 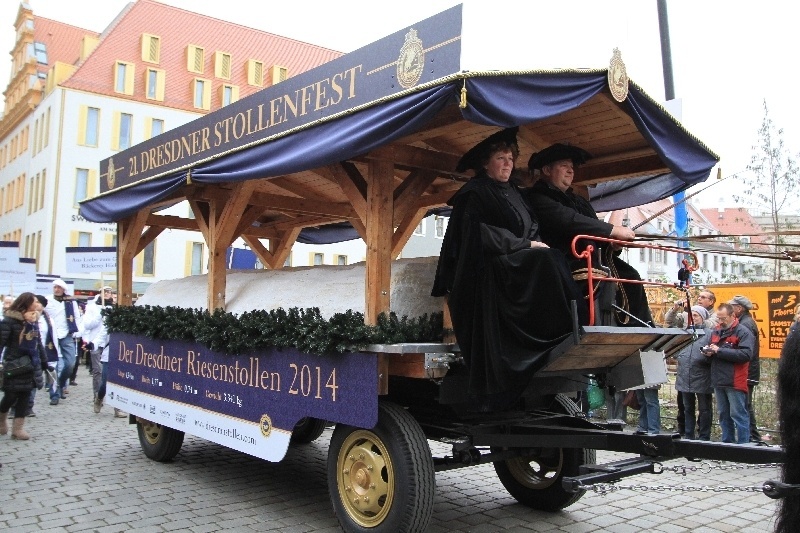 In Germany, marzipan plays a big role around the holidays. For New Year’s folks give their friends and colleagues marzipan pigs to wish them good fortune in the coming year. 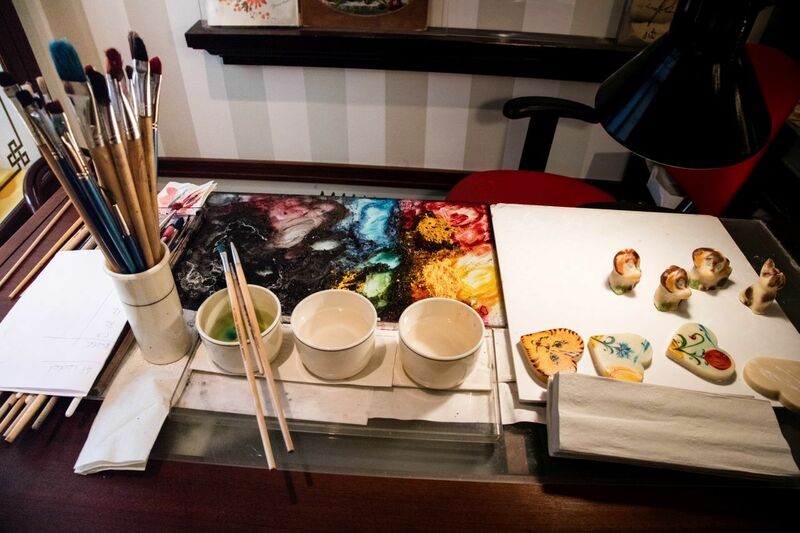 In the Maiasmokk Cafe and store in downtown Tallinn, you can often watch a master marzipan painter at work. Elli began by telling us the back story of the marzipan. Apparently first coming to Europe from Persia, the origin of the candy in Estonia is rife with legend. In the middle ages, there was a pharmacy in the center of town where the master pharmacist became ill and had to rely on his apprentice, Mart, to mind the store. An important councilman came in to buy some relief from his pains, but the medicine he was after was very bitter tasting. Mart was afraid to give it to him, fearing he would displease the important man and instead whipped up some ground almonds with sugar and water. We’re all set up for our class in marzipan! From the middle ages on, marzipan became a sentimental gift as well as an edible one. The tradition of making the paste into characters developed within 50 years, and to this day Estonians give it as a gift to their loved ones. The figurines are made with molds, and some of the original molds are still being used today. There are six marzipan masters, three who make the paste and mold the figurines, and three who paint them. They are still all hand-painted today, and so the figurines may be similar, but there are no two that are exactly alike. 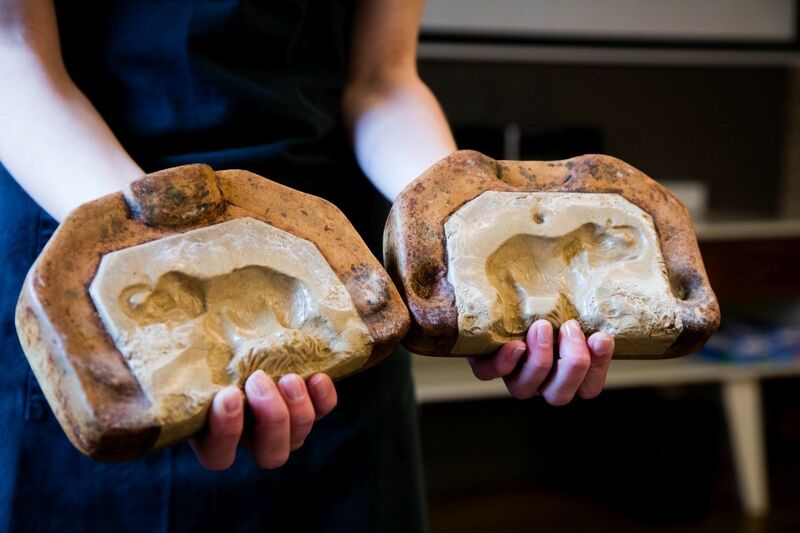 Antique marzipan molds. Today’s molds are very much the same. A rough time for all businesses was between 1918 and 1940 when the state took over all the candy manufacturing and combined them into one factory. Luckily for marzipan, since it was so specialized, the old ways remained intact. Times got even worse after 1940, during the Soviet regime. Candy was such a luxury. This is when marzipan really became special to the Estonians. Folks would buy one figurine and give it as a gift to the children. The children wanted to play with it as a doll, all the while nibbling at the back end or bottom to get a little sweet taste. They would try to make them last as long as they could. Even Elli regaled us with stories of her father giving her a special little rabbit that she saved and saved. 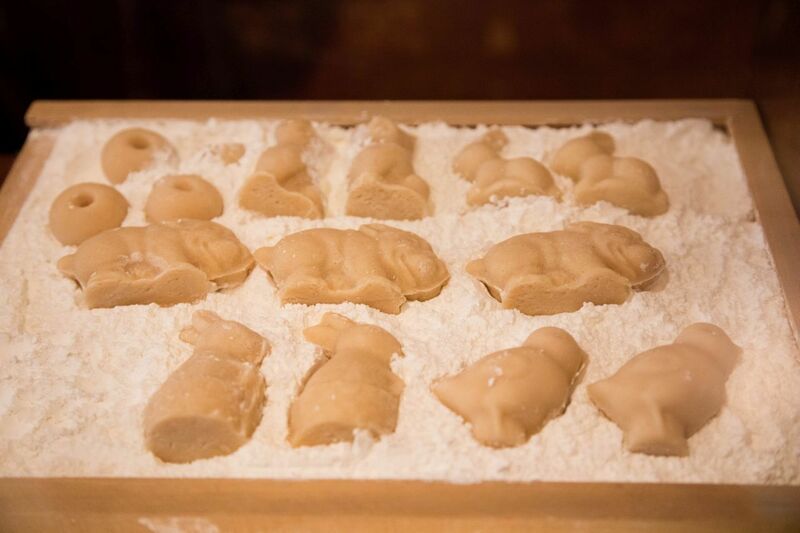 Marzipan figures drying out in cornstarch before they are painted and sold. Making the basic marzipan is not difficult at all. The recipe is simply to mix an even amount of fine ground almond powder with powdered sugar. Then add as little water as possible to bind it and be able to mold it. I think we used 40 grams each of the almonds and sugar, and I only used about three teaspoons of water to make mine. Once the paste is made, it is molded into any shape you want. I made a camera, and Jim made a mushroom. Then it is packed in cornstarch for a couple of weeks to dry. Once dry, it is painted. The painting is done with food dye, and it is not that easy to do. We tried painting ours, and I was reminded once again how little art talent I possess where Jim’s looked pretty amazing. 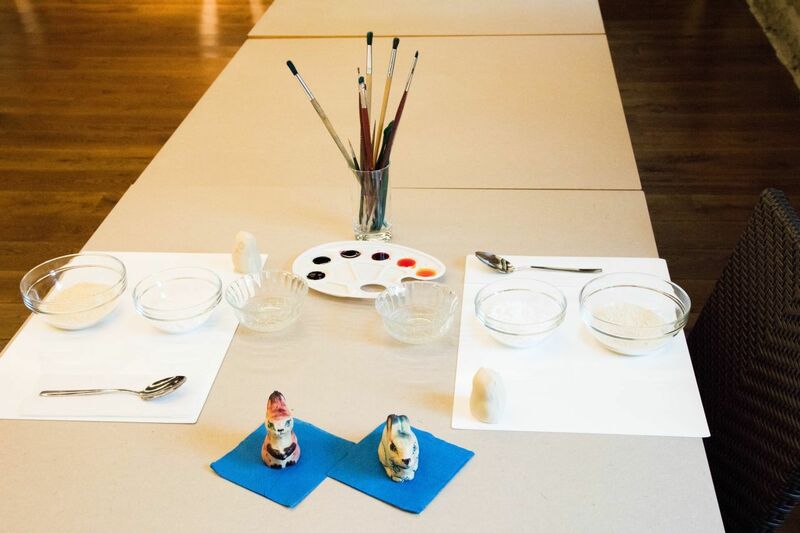 We painted our own creations as well as an owl made from a Kalev mold. We’re not marzipan masters, but we learned a lot and had a fantastic time. The Maiasmokk Cafe and Store, where you must stop and check out the marzipan. 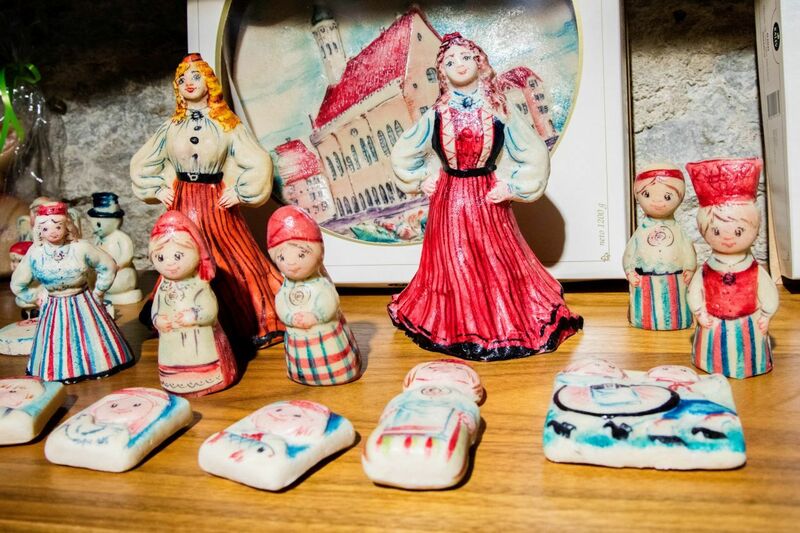 If you go to Tallinn, try your hand at painting marzipan and learning the sweet history of Estonia. You’ll love it. The marzipan art looks great. Marzipan is one of my favorite sweets. Rhonda, I’m personally not a sweet person, but I loved learning all about marzipan and painting it. I wish I would have known about this class! 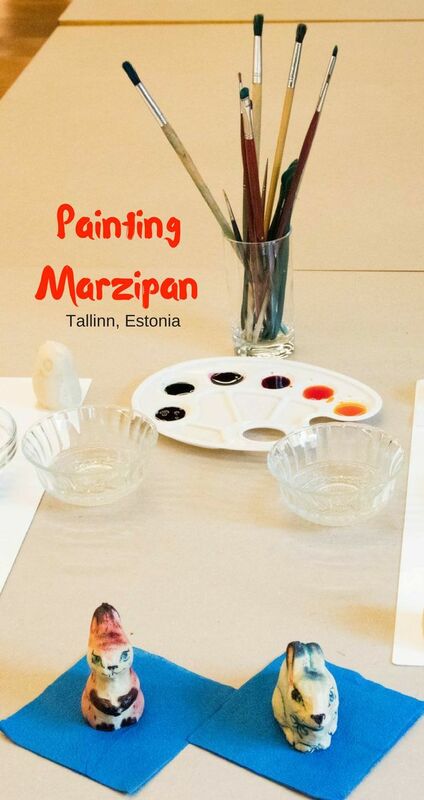 I am a huge marzipan fan and would have loved to do this when we visited Tallinn. Such an art involved in painting marzipan. What a great find! Kirsten, Maybe you’ll go back one day! This is so neat! We love candy and chocolates so of course, we got some Kalev chocolates during our day in Tallinn. I wish we knew about this. We had a limited time but this would have been so fun to do and my daughter would have really loved it. 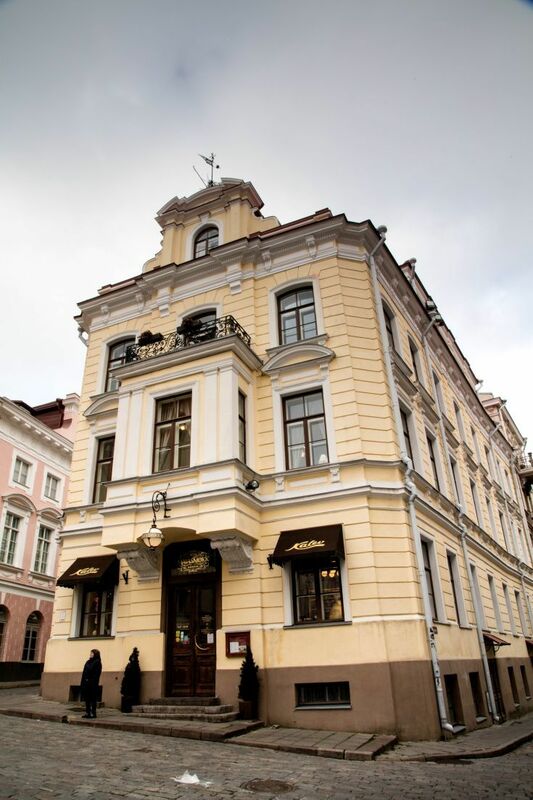 Another reason to return to Tallinn and explore more of Estonia. Mary, I think you are great at finding activities so yes, if you go again paint marzipan. It was a blast! Very interesting, Corinne. I never thought the recipe is so simple, not that I would necessarily attempt to make any Marzipan (lol!) I always loved Marzipan and here in the States it’s very expensive. It’s most likely because it is imported. Anda, Do you like marzipan? The taste is not my favorite, but the history was pretty interesting and fun. What a great experience! I love the final effect, beautiful! Agnieszka, It was really great fun, and we learned a lot as well. I highly recommend the experience.